Governor Scott Walker provided remarks this afternoon at the USS Milwaukee Commissioning Ceremony, held at Veterans Park in Milwaukee. Milwaukee – Governor Scott Walker provided remarks this afternoon at the USS Milwaukee Commissioning Ceremony, held at Veterans Park in Milwaukee. The commissioning ceremony officially entered the ship into service for the United States Navy. 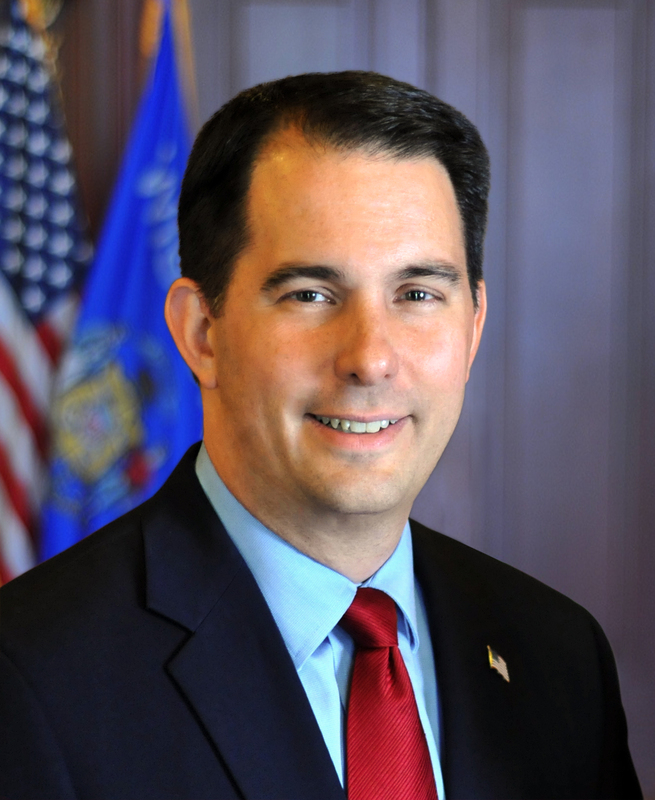 In December 2013, Governor Walker attended the christening of the USS Milwaukee in Marinette, where the ship was blessed and launched into the water for the first time. At today’s commissioning ceremony, the 54 member crew was assigned to the ship and a long whistle sounded to signify the ship had officially come to life. The USS Milwaukee is a new breed of U.S. Navy combat ships designed for littoral, or coastal, missions. The ship can operate in shallow water and maneuver at high speeds of up to 45 knots. Following the commissioning ceremony, the ship will travel through the St. Lawrence Seaway to the East Coast, then south to the Panama Canal to its new home port of San Diego, for patrols in Asia.